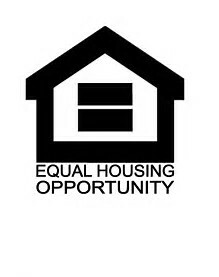 Southwestern Regional Housing and Community Development Corporation provides for safe, affordable housing and continued community resources to low and moderate income residents in New Mexico by partnering with established experts to bring quality housing programs and projects to the area. To learn more about our goals, see our Mission and Vision statements. You can also read about our history. SRH & CDC is grateful for the dedication and hard work of our directors and staff. Descriptions of all the services SRH & CDC provides can be found starting at the Services page. Forms used to apply for assistance can be found on the Forms page. To learn about our upcoming events, see the Calendar. We are proud of the work we have been able to do for the families and communities of southwestern New Mexico. Read more about our successes here: Accomplishments. If you have any other questions or comments, learn how to communicate with us on the Contact page.